The invention is related to a sensor for continuous detection of minute change of density in fluids, solids and semisolid bodies by a transducer. 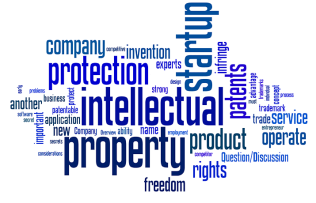 The technology is protected with two patent applications in 22 countries. The first patent was filed in January 2011 by Zacco Norway AS, Oslo, Norway. The second patent application was filed in April 2013. The applications are at present PCT pending. Patent granted in Australia, China, Japan and Norway. Pending in Canada, Europe (incl. ca. 35 countries), Norway and USA.